Sabbath Sunrise: Coastside's Sunday Morning Prayer Group. We've combined the best parts of our prayer groups into a beautiful new prayer experience. We follow a simple but profound structure that walks even a new pray-er through the process of honoring our Lord, praying for Coastside, and supporting each other. Rejuvenate your prayer life and connect in fellowship. 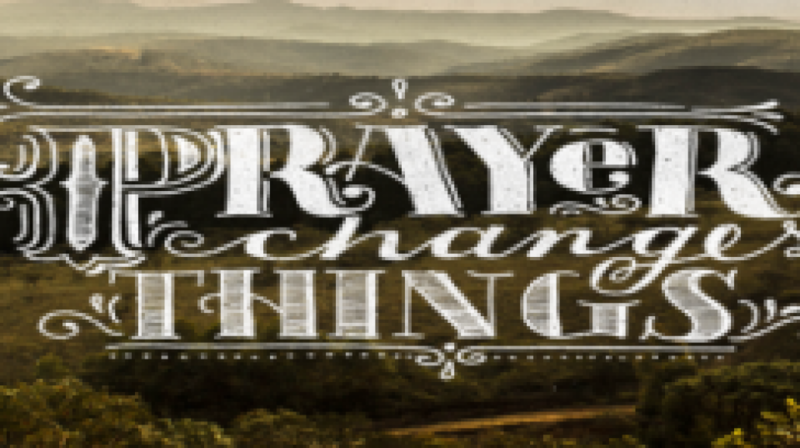 Prayer Changes Things.